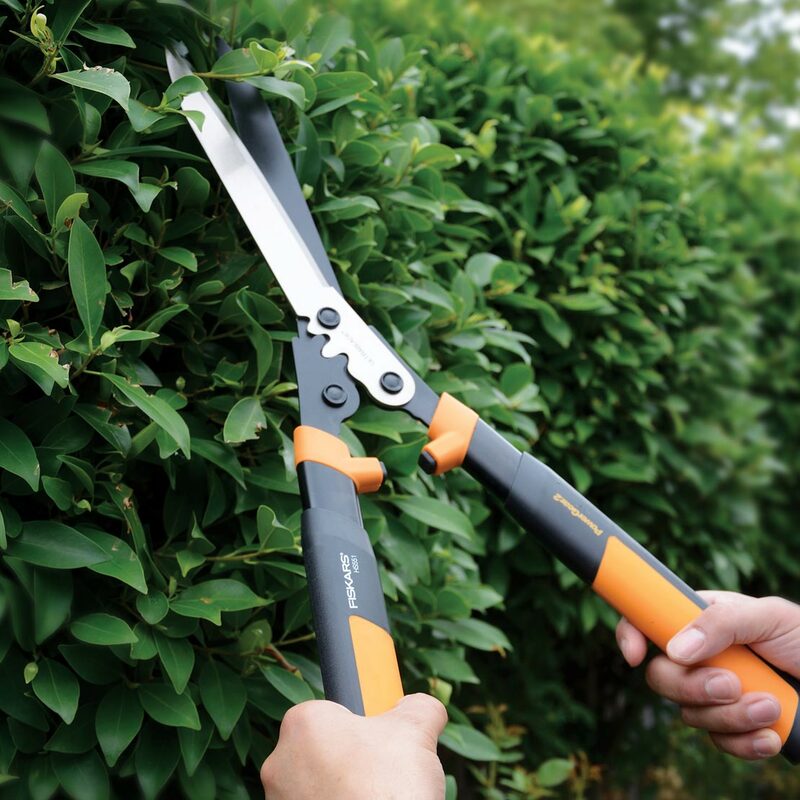 Our powerful shears make shaping and trimming hedges and shrubs easier than ever. The first time you try our PowerGear®2 Hedge Shears, you’ll be amazed — but it’s not magic, it’s gears. Our patented gear technology multiplies your leverage to give you up to 3X more power on every cut. 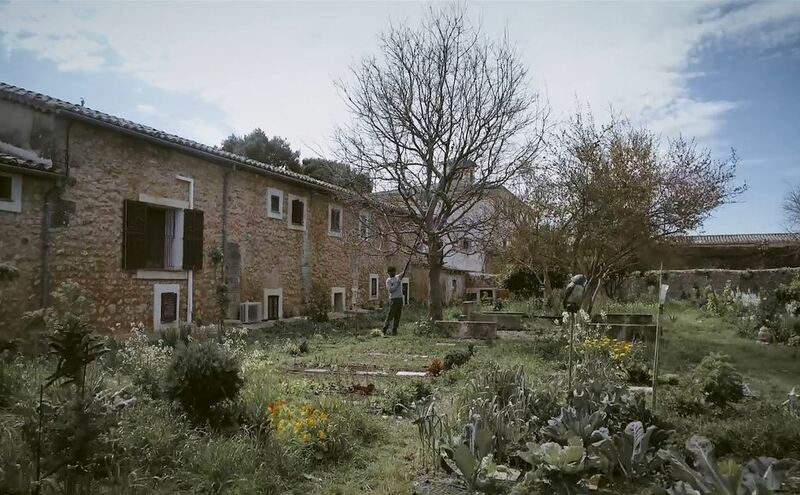 This means you can power through thick branches that traditional hedge shears would struggle to cut. 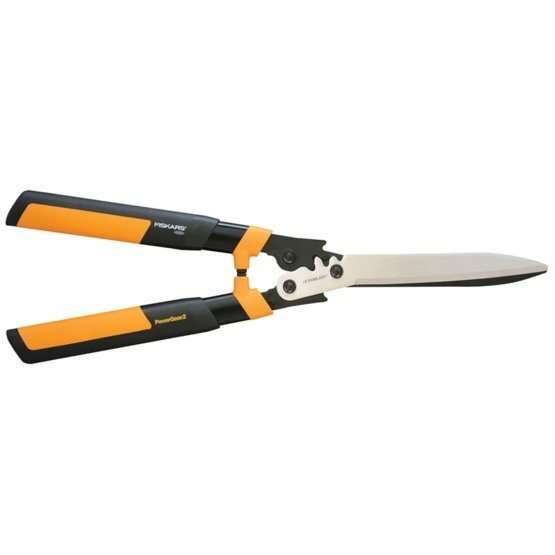 It also means that our hedge shears can be smaller and lighter than other shears, reducing strain on your hands, wrists and muscles when you’re reaching to cut a branch or have a lot of hedge shaping to do.